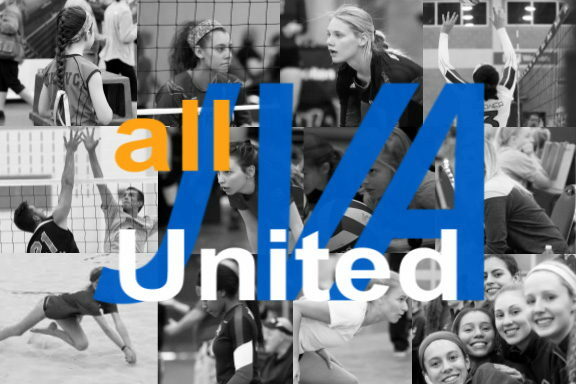 Munciana camps provide a great opportunity to learn the game of volleyball in an environment focused on teaching and rooted in fun intense competition. Our goal is to give you an outstanding camp experience at every level. The Pendleton location All Skills camp includes training fundamentals for each skill.